My name is Mutlak Eid Al Zalabeh, but people at the camp call me Mumu. 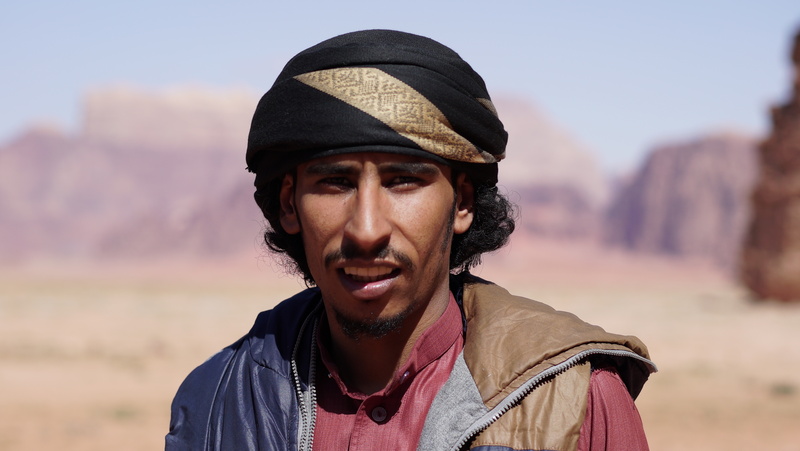 I have lived my whole life in Wadi Rum and worked with tourists since I was a teenager. I enjoy joking with guests and sharing stories each evening. We are very lucky to be born in this beautiful location that so many people from around the world come to visit. 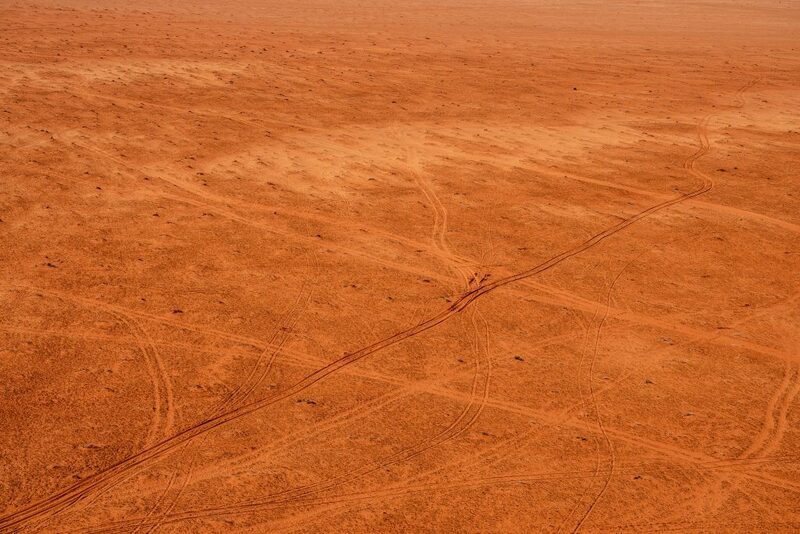 I am a very skillful driver in the desert and can reach many locations that others have never attempted. My favorite experience is to show guests locations in the white desert where there are fewer tourists and many lesser known but completely worthy locations to visit. When I am not required in the camp, I like to join tourists and learn about their lives and teach them about mine. Mostly I stay in the desert, I go to the village to see friends and family but I always feel a desire to return to the desert. I only go to bigger cities when I need to buy something, but when I am in Aqaba, I enjoy the Turkish baths. When I am with friends, I go to quiet places near to the Saudi border, cook magluba with goat and stay days searching for new inscriptions and interesting locations, one day, Inshah Allah, I will know every place in the Protected Area. I also enjoy driving and my vehicle and passing difficult routes. I enjoy being with other people sharing stories, laughing and drinking tea. Wadi is Arabic for valley, and Rum is mentioned in the Quran referencing a high place. Many people believe this is referencing Jabal Hash here in the Protected Area, other people say that the Rum referenced in the Quran is another location in Yemen, near to Sinai. The alternate story is that the name Rum is derived from the Arabic for sand and references the sandstone cliffs of the valley. To me Wadi Rum is the place I always want to be – I was born here, it is quiet and the people are very kind and always help each other. 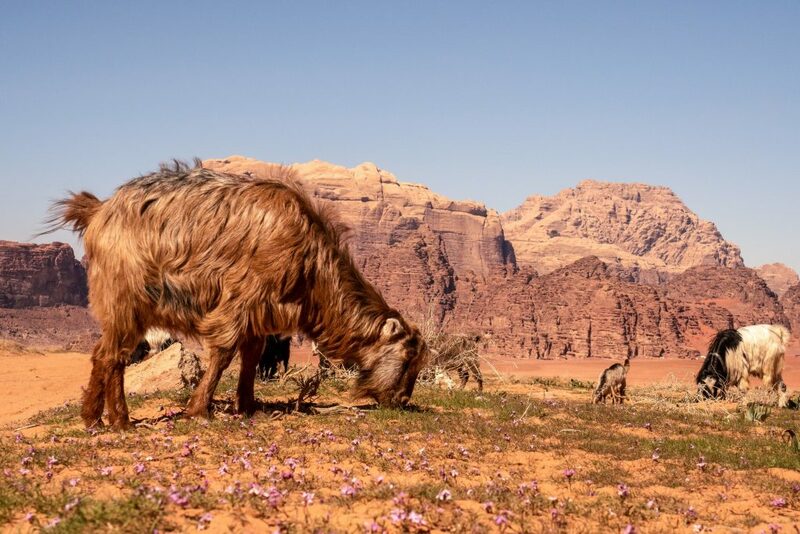 I enjoy living with our culture, the food is good and the many people who visit the Protected Area say it is the most beautiful desert landscape they have ever seen. 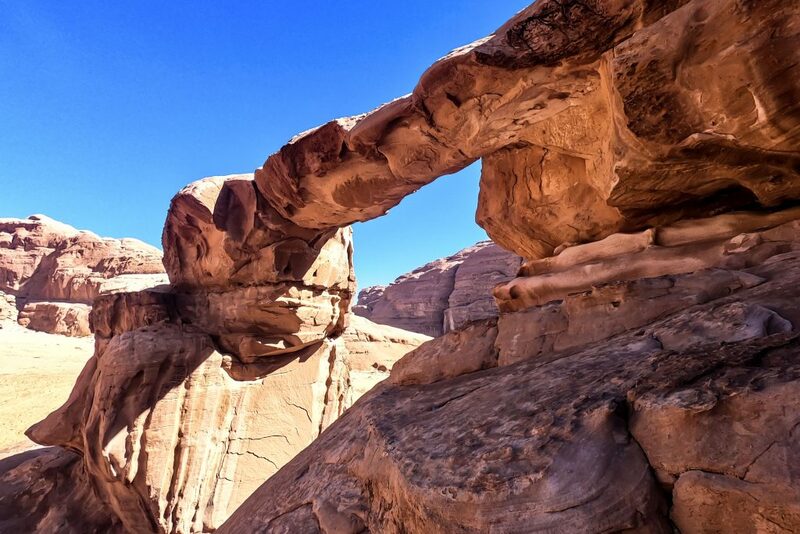 We are very lucky to have so many people from around the world visiting us in Wadi Rum. Most of the people in our village have never been outside Jordan but we are fortunate that we can learn a lot about the world from the guests who stay in our camp. In our culture we value hospitality very highly and it is important to us that visitors leave our place with a positive experience and receive all that they need during their stay.